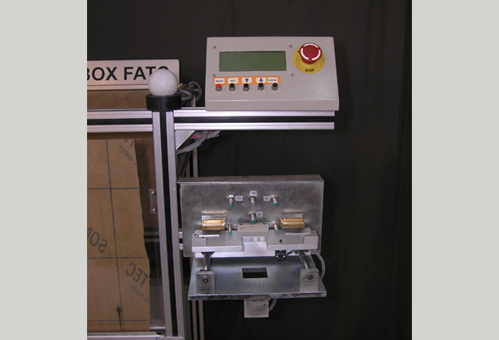 Logistics Box – Crest Test Systems Pvt. Ltd. 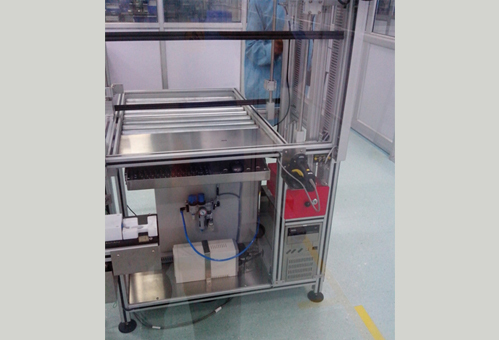 The Logistics Box is an equipment that helps to verify that the climate control units supplied in the bins do not have any pin defects and they can be used directly in the automobile assembly lines. 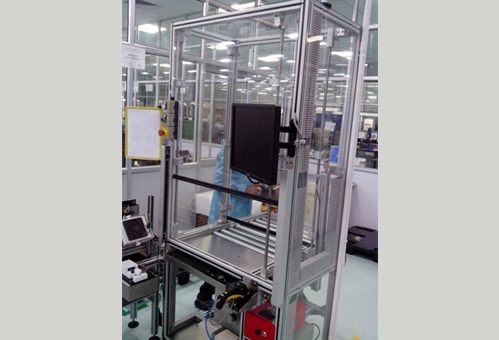 It can be used in conjunction with the Climate Control Unit Test System for performing tests after the End-of-Line testing. 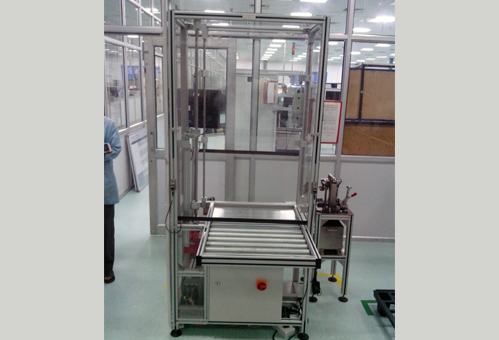 Enclosed with transparent barriers on three sides and has space for a storage bin trolley to enter and exit.